First one I’ve seen in person. 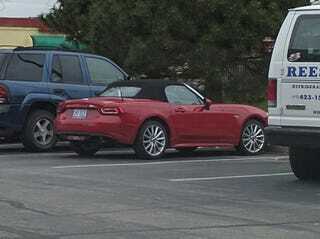 Obviously a Miata in disguise and definitely not as attractive as a Miata. Glad we have more options in this class though, and I’m glad there’s a bigger difference between these than between the Toyobarus.